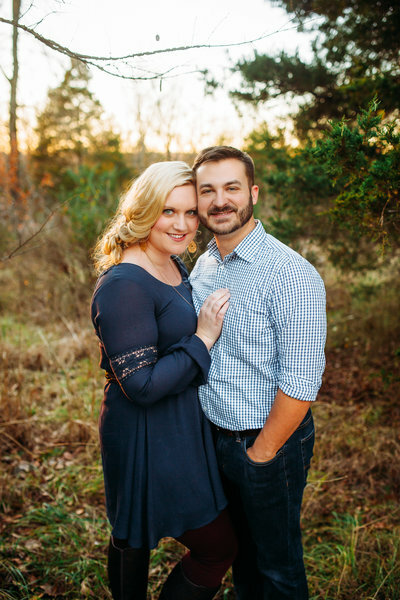 We are a husband and wife team with 13 years in the photography business. For us there is nothing like being able to help people and companies put their best foot forward, and great photography that communicates your passion and drive is that way. We strive to be different from the majority of photography businesses. We do not want you to feel like just another client, but a friend. We want to get to know YOU, so that we can truly capture your personality and the dynamic of the you and your business. When you are with us on a shoot, we want you to feel relaxed and comfortable! Our goal is to give you images that communicate your goals! We encourage you to look through our galleries and explore what we are able to do. We look forward to hearing from you and getting to know you! We love nature and never grow tired of exploring God's beautiful amazing creation. Friends and family are the most important things to us. We love when clients become friends and we get to see them grow into families.